Best Foods Inc. has recalled packages of Deer brand Cumin Powder distributed to retail stores in NY, CT, NJ, MA, PA , DE and VA due to undeclared peanuts in the product. 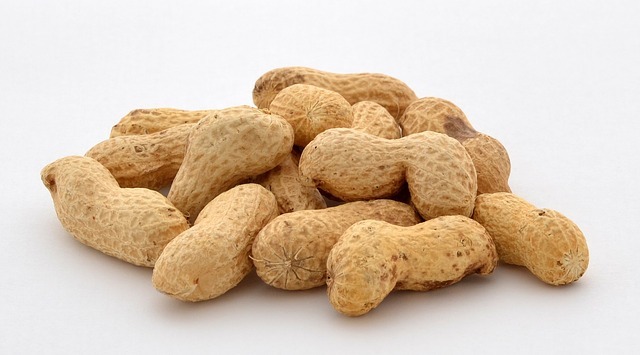 The 7 ounce and 14 ounce packages with UPC codes 714760027497 and 714760027503 were found to contain peanuts and may put consumers with peanut allergies at risk of serious or life-threatening allergic reaction if consumed. Consumers are urged to return the products for a full refund. April 8, 2015 in Food Safety, Recalls.